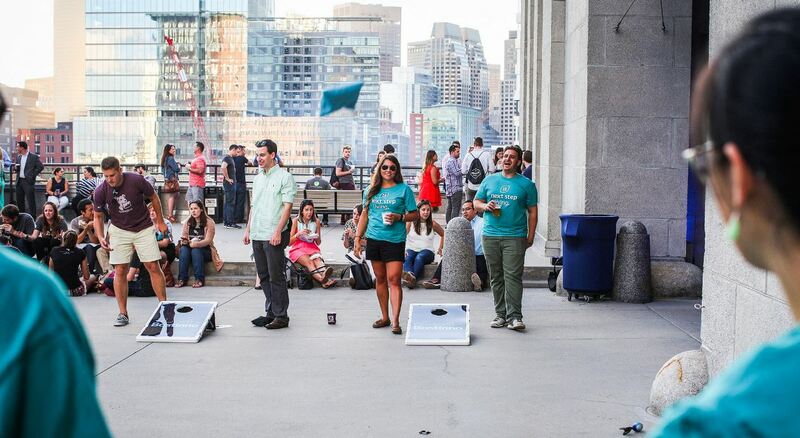 Come get WICKED with us at BostInno’s #BostonFest on Thursday, August 11th! Office themed parties, ultimate international trips, free giveaways and half day Fridays – what makes your office one of the top ten coolest companies to work for? Wicked Wines and socializing with some of the best employers in the nation. Stop by our tent and take a picture at our WICKED photo booth to capture one of the best Thursday nights of the summer, and, don’t forget to ask about our swag bags giveaway and company happy hour! Come have a glass with us and catch The Top 10 Coolest Companies being crowned, live! Tickets are going fast so make sure you log onto http://boston-fest.com/ to purchase yours today. See you there! 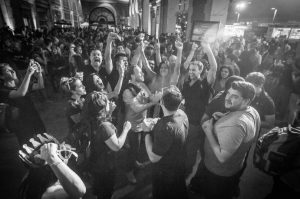 This entry was posted in Boston, Events and tagged After work activities, Bostinno, Boston, BostonFest, Drinks, Events, Global Wines Inc, Hottest Summer Party, Live Music, Networking, The Seaport World Trade Center, Top 10 Coolest Companies, Wicked, Wicked Wines, Wines. Bookmark the permalink.